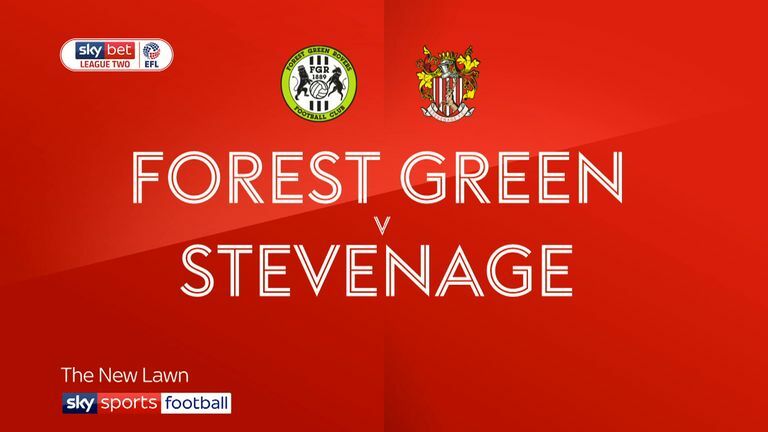 Forest Green Rovers maintained their unbeaten Sky Bet League Two record but were left to rue missed chances after a goalless draw with Stevenage. 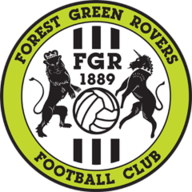 The first opening came after 21 minutes, with Boro's James Rall striking a stinging shot on the volley which was saved by Rovers goalkeeper Robert Sanchez. 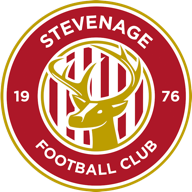 Stevenage went close again in the early moments of the second half - Rall hitting his free-kick goalward and forcing a fingertip save from Sanchez. Boro goalkeeper Paul Farman was also kept busy and made an impressive save on 63 minutes, denying Theo Achibald's fierce shot with a close-range save. The hosts came within inches of tacking the lead but for a clearance on the line by Ronnie Henry, who blocked Christian Doidge's shot through a mass of bodies on the goal-line. Moments later captain Doidge was in again, this time shaking off the defenders before firing into the side-netting. With seven minutes left on the clock substitute George Williams met Liam Shephard's cross while unmarked and in front of goal but sent his headed effort over.